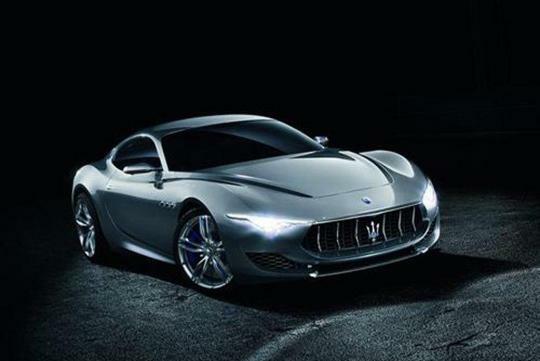 As with the usual case ahead of a major debut, somebody wasn't able to keep the latest concept car from Maserati under wraps until its unveil at the Geneva Motor Show. 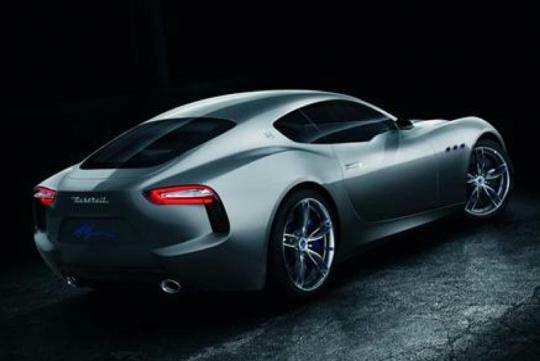 The low-slung silver coupe you see above is said to be the Maserati Alfieri Concept and although these images aren't exactly the best, it certainly looks good. Now, watch the leaked video below and listen to the car move under its own power. Chinese guy destroys his own Maserati - Why? I prefer the new alfa romeo 4C spider. Nice and fierce. The front grille looks like Jaws! the back appears to be too plain, looks like a Z4 from the side. Don't change anything. And bring it to Gran Turismo 6. Rear end seems a little heavy, but overall a job well done. Why am I surprised, its Italian after all!